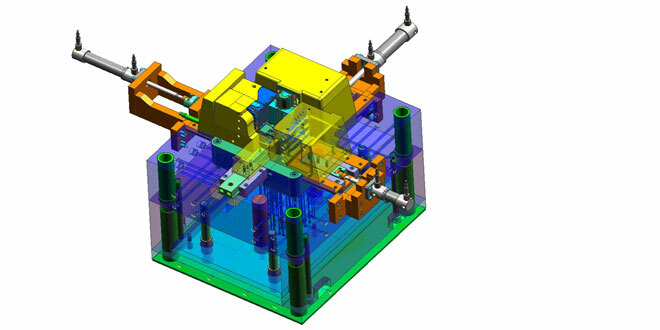 We work at state-of-the-art 3D-CAD workstations to create tool designs that ensure your requirements are implemented in the best possible way. 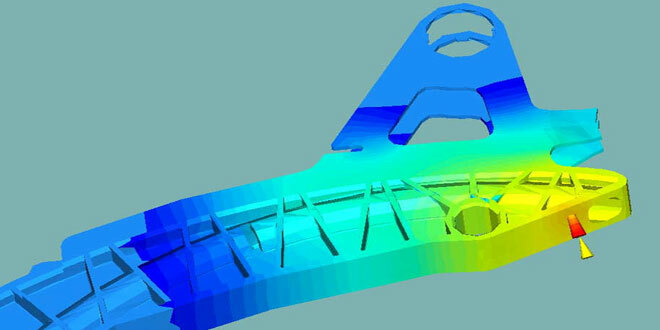 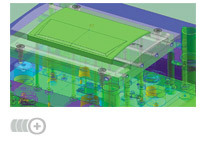 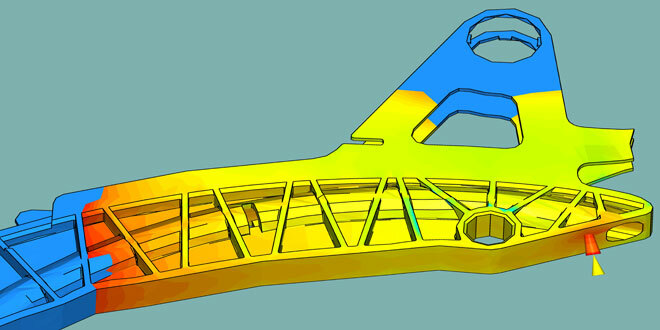 Simulation software helps optimise the moulds to suit the appropriate plastics. 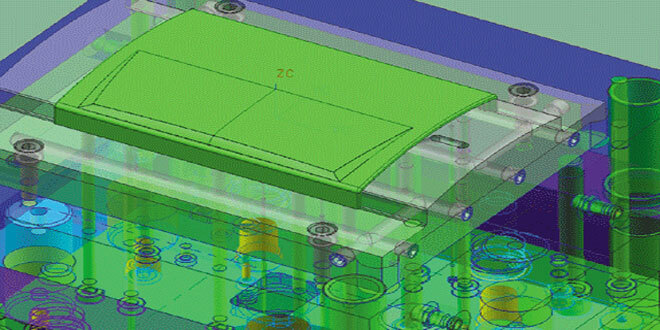 Assembly facilities and robot systems are largely developed in-house by our own team of experts.